Give your kids the taste they love in minutes. Plus, you'll love the fact that this pasta meal is free of preservatives and has lots of good stuff inside. 2. Pull up and back slowly. Heating directions: Stove top: empty contents into saucepan. Heat over medium heat until warm, stirring occasionally. Microwave: empty contents into microwave-safe container. Cover. Microwave on high 1 minute 30 seconds or until warm. Stir before serving. As all microwave ovens vary, time given is approximate. 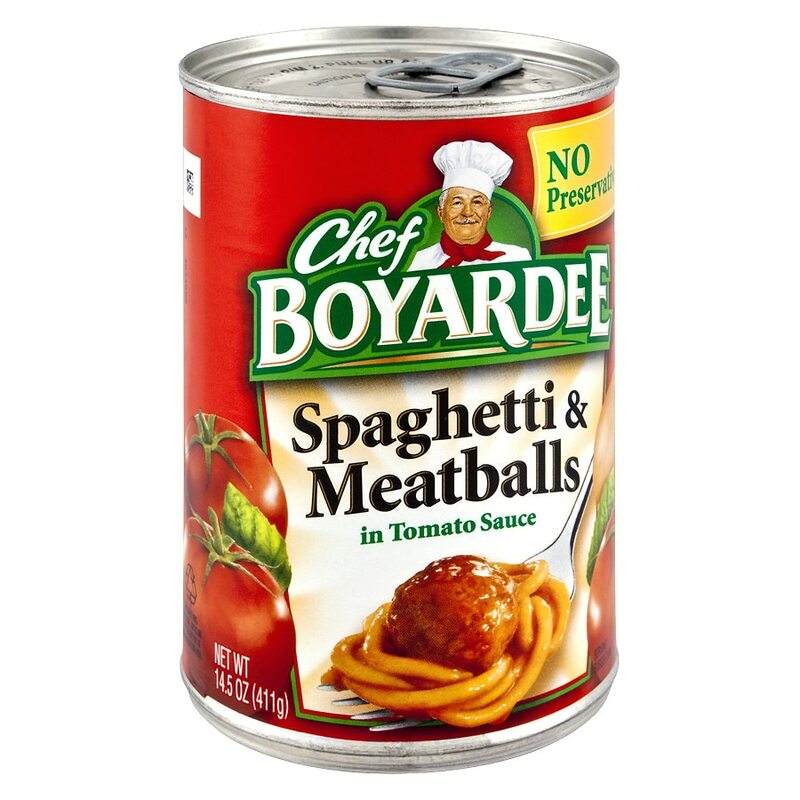 © 2014 ConAgra Foods Inc. Caution sharp edges. Contains: milk, soy, wheat.